A new housing lottery has opened in East Flatbush, Brooklyn, and is accepting applications for middle-income renters. 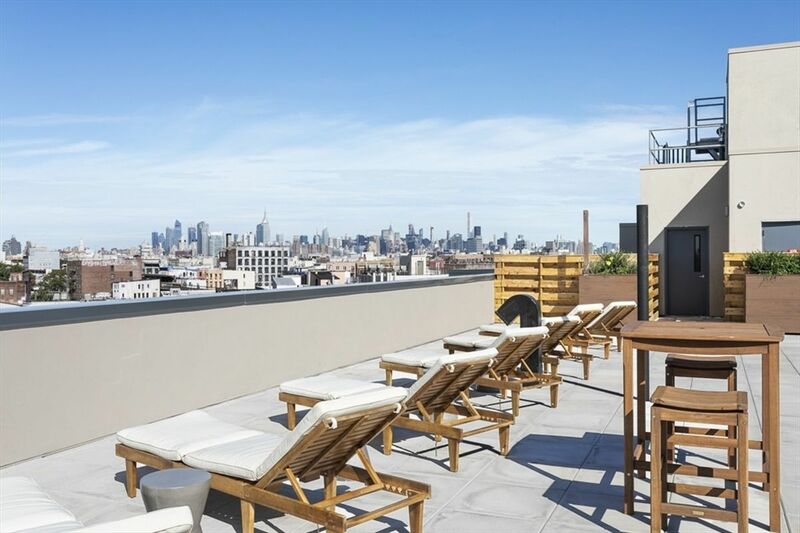 Rents for the Ensemble housing lottery start at $1,800 for studios and go up to $2,600 for 2-bedrooms, varying with income and household size. If interested, renters should apply through NYC Housing Connect before the deadline of April 8, 2019. To apply, you must meet the household income requirements. These are set at 130 percent of the area median income (AMI) or, between $61,715 and $135,590 annually. Applicants with disabilities impacting their audio, visual or mobile facilities receive special preference. This mixed-use, seven-story building has 74 units with 28 of those units set aside for this housing lottery. While the building doesn’t have concierge service, it does have a virtual doorman, gym, parking garage, in-unit laundry, and roof deck. Residents will have access to the 3 and 4 trains at the Utica Avenue station.